Well done to everyone who took part in school sports this year. 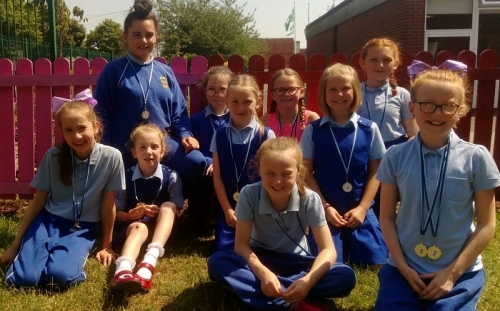 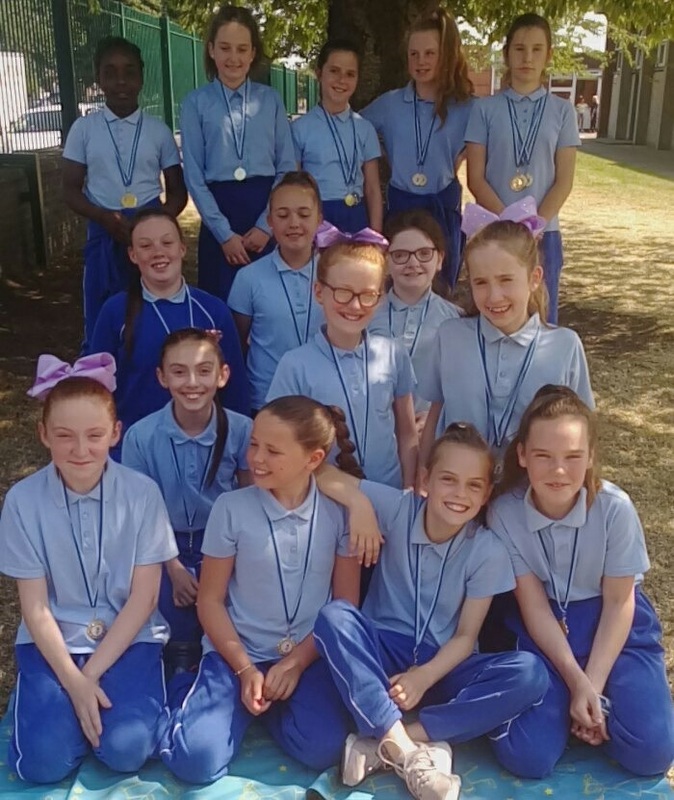 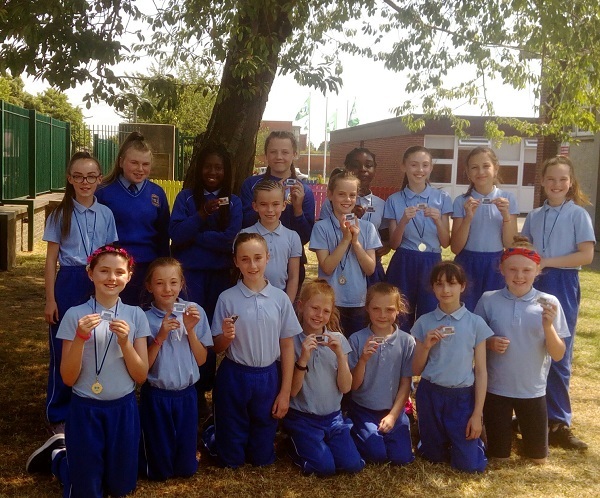 We had a very busy year,with teams participating in Mini Basketball and Athletics. 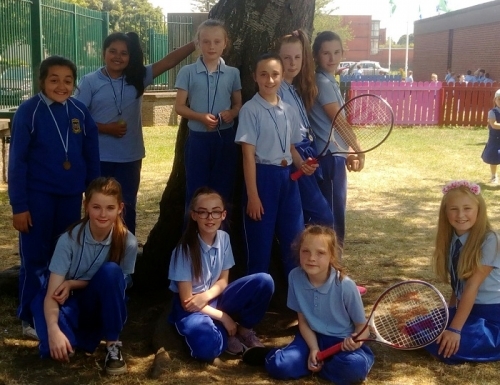 Our afterschool sport is very popular with many learning the skills of basketball, badmindton and tennis. The photos are a lovely 'snapshot' of all the sporting activity in the school. 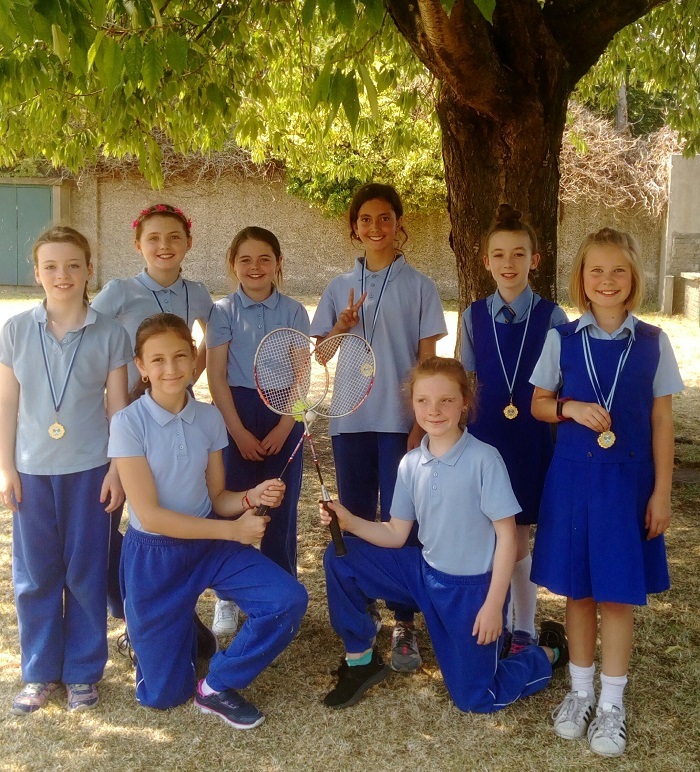 Special congratulations to Niamh Kennedy from 5th Class who won the Spirit of Sport Award.